The central parity rate of the Chinese currency yuan against the US dollar fell for the 8th straight day on Thursday to the lowest level in more than a month. Beijing: The central parity rate of the Chinese currency yuan against the US dollar fell for the 8th straight day on Thursday to the lowest level in more than a month. The yuan weakened by 14 basis points against the US dollar on Thursday, according to the China Foreign Exchange Trading System, reported Xinhua news agency. In China's spot foreign exchange market, the yuan is allowed to rise or fall by 2 percent from the central parity rate each trading day. The central parity rate of the yuan against the US dollar is based on a weighted average of prices offered by market makers before the opening of the interbank market each business day. Analysts attributed the fall to a stronger US dollar and the IMF's upcoming decision on including yuan in its Special Drawing Rights (SDR) basket. The US dollar decreased against other major currencies on Wednesday after the greenback soared to the highest level in seven months in the previous session. The dollar index, which measures the US currency against six major peers, was up 0.35 percent at 99.322 in late trading on Tuesday, the highest level since April. 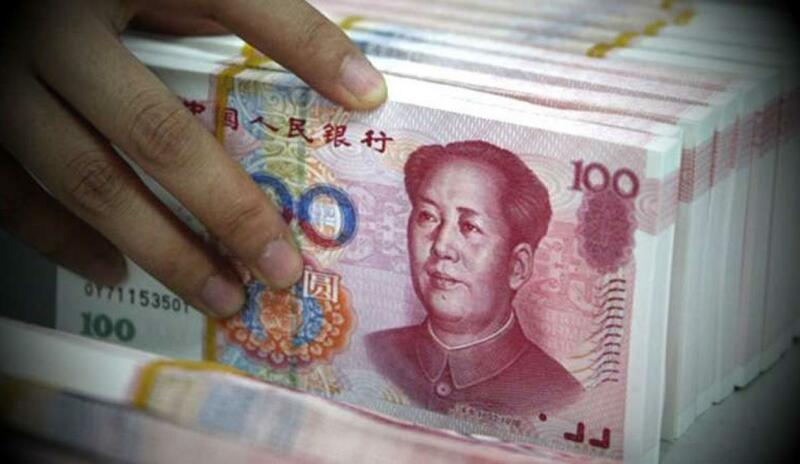 The IMF is expected to make its decision on whether to include the yuan in the SDR this month. J.P. Morgan economist Zhu Haibin says the chances of inclusion are high.